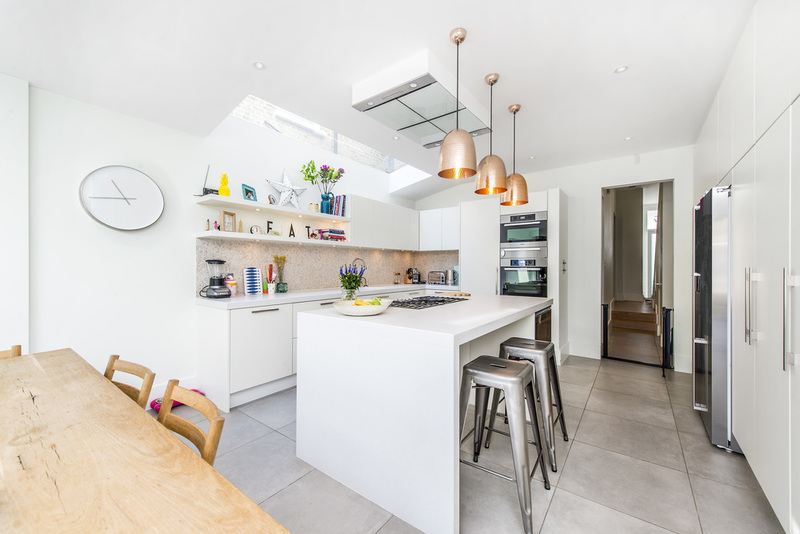 The team worked on a full extension, loft conversion, ground floor extension, creating a complete modernisation and refurbishment throughout. Working with the clients we designed specified and sourced everything. The CATO creative team managed the design, construction and finishing of this project. We managed the project through to completion.